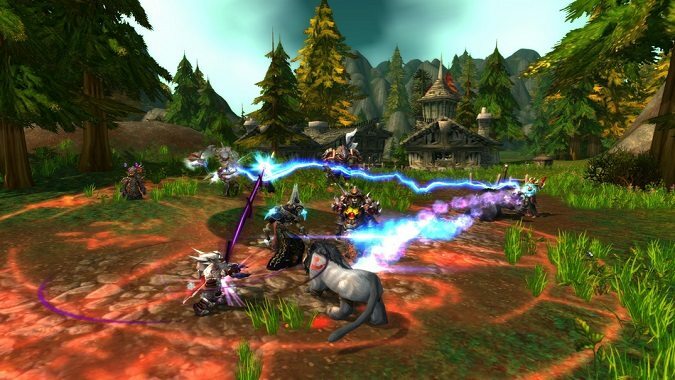 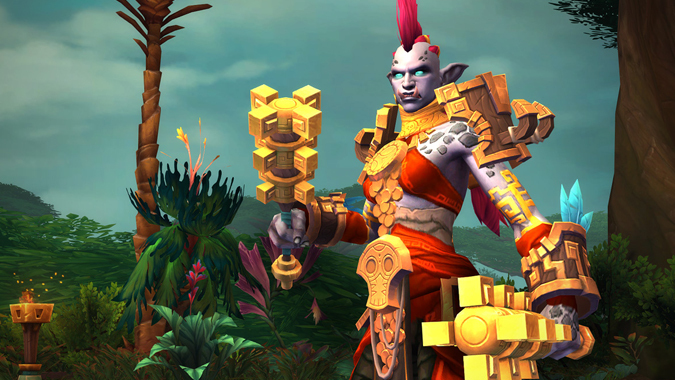 Last month we talked about how WoW Classic is going to deal with content, and how the complete form of World of Warcraft's content before it ended won't be entirely available at launch, with various raids and dungeons launching in phases. 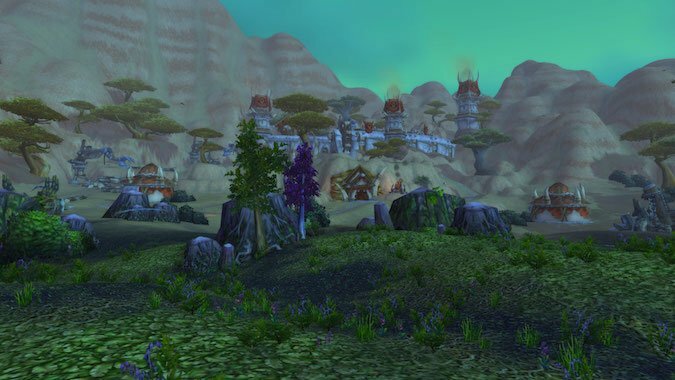 Soon, Arathi Basin and Warsong Gulch will look different. 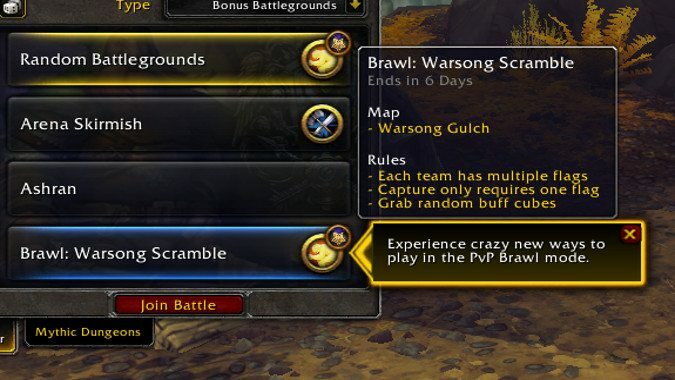 Have you ever wanted to see what it would be like if you didn't need to have your own flag in your base to capture the enemy flag in Warsong Gulch?